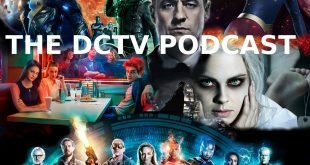 Home / DCTV Podcast / The DCTV Podcast Episode 78: DCEU Who? 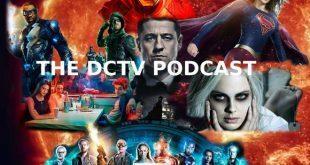 DCTV started with Arrow. Michelle, James, and I watched and waited to see what heroes were going to be added to the ever expanding television universe. Flash, Gotham, Legends of Tomorrow and Supergirl followed suit. The excitement that was Dawn of Justice gave way to a bit of disappointment for all three of us. Even so we still had our shows to look foward to. Gotham had improved, and the Flash was strong as ever. With the promise of the DCEU we were hopeful. The Academy Award winning Suicide Squad premiered to a tepid response, although the three of us liked it well enough. Just when we were feeling a bit down about our heroes, Wonder Woman changed everything. 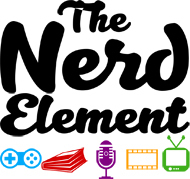 Listen as we discuss the future of the DCEU, review Gotham, and try to stay hopeful as we wait to see what the future holds.